In this edgy and darkly humorous Western, a mysterious young woman rides into the lawless town of Redemption to settle an old score that has haunted her since she was a child. She becomes swept up ina deadly quick-draw tournament and, in order to win her revenge, must compete in a contest in whichgunslingers from all over put their lives on the line for fame and fortune. 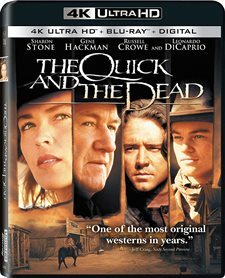 Download The Quick and the Dead in Digital HD from the iTunes store. 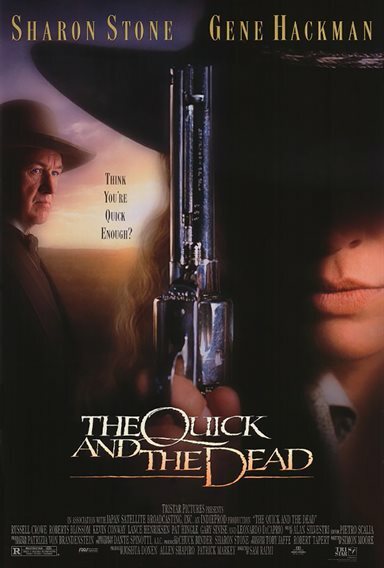 The Quick and the Dead images are © TriStar Pictures. All Rights Reserved.